Herbicides also known as weed-killers are a chemical substance used in controlling unwanted plants. As a farmer, the type of herbicide you need to use is based on the production stage of your tomato and the season. There are two different ways in which pesticide works. They include selective and non-selective. This type of herbicides controls or suppresses some certain plants without affecting the growth of your tomato plants. Selectivity may be due to translocation, differential absorption, physical (morphological) or physiological differences between plant species. They are suitable to use control weeds after planting. Non-selective herbicides are not specific to a particular plant. They are made to destroy any weeds they come in contact with, including your tomato plants. Thus, this type of herbicides is suitable for use only during the pre-planting stages. You are tasked to find out that the herbicides you are going for will adequately handle the job of controlling weeds during both pre-planting and post-planting phases so that you will not waste your money. Glyphosate is a systemic non-selective broad-spectrum herbicide with the capacity to eliminate many varieties of annual and perennial weeds. Since glyphosate is non-selective, you can only apply it before planting, during the process of land preparation. It is highly effective against grasses, broad leaves, sedges and shrubs. 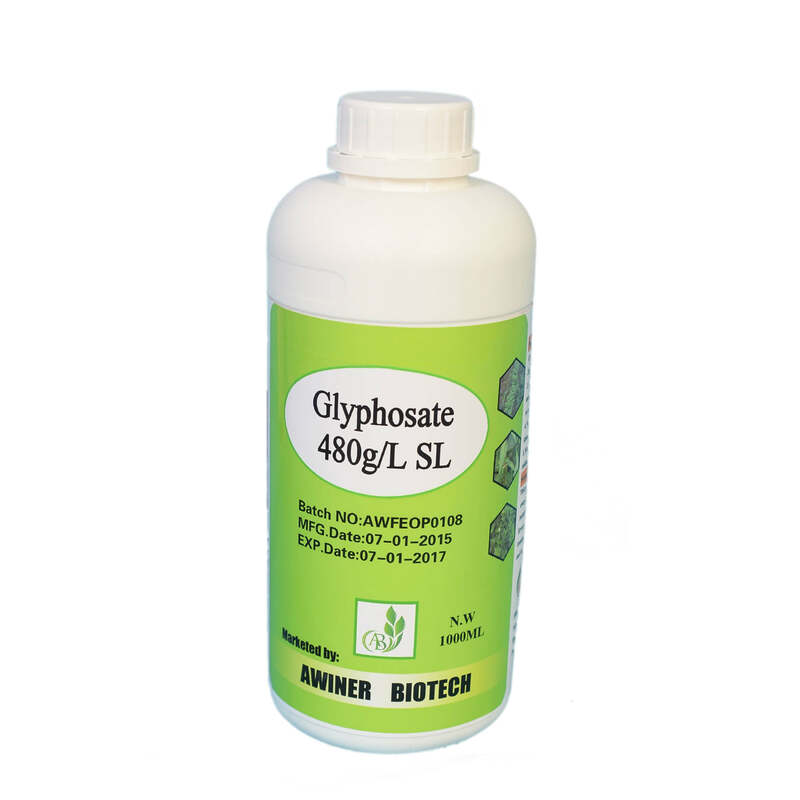 Glyphosate is classified as an organophosphorus compound and is usually formulated as isopropylamine salt. 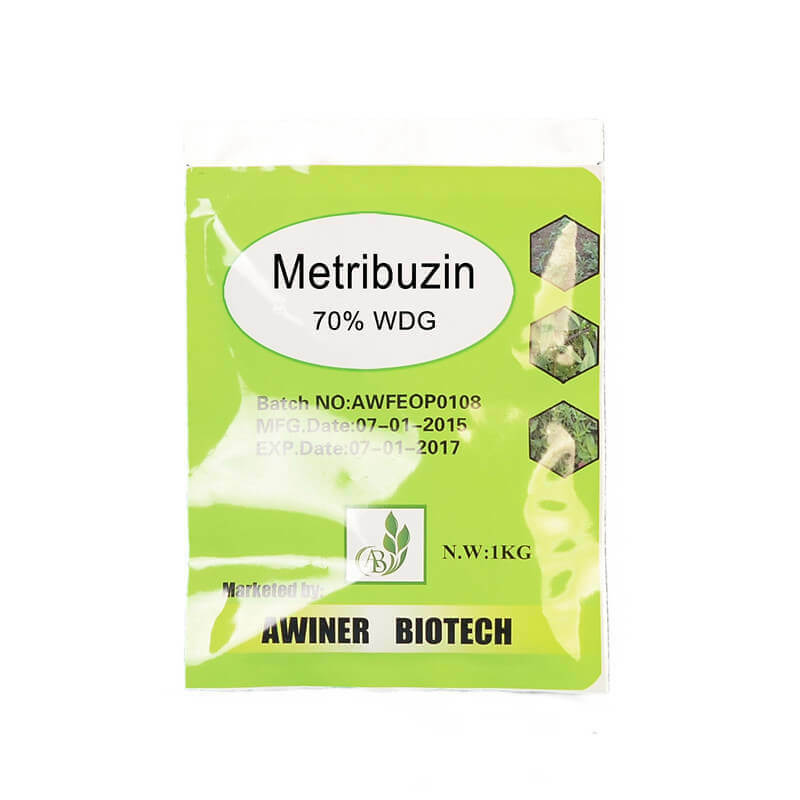 Metribuzin is a selective herbicide known to kill annual grasses and broadleaves. It is a triazinone herbicide which is able to inhibit photosynthesis. It is used to control and end the tenure of annual grasses and numerous broadleaf weeds in field and vegetable crops, in turfgrass, and on fallow lands. Metribuzin comes in different forms such as liquid suspension, water dispersible granular and dry flowable formulations. 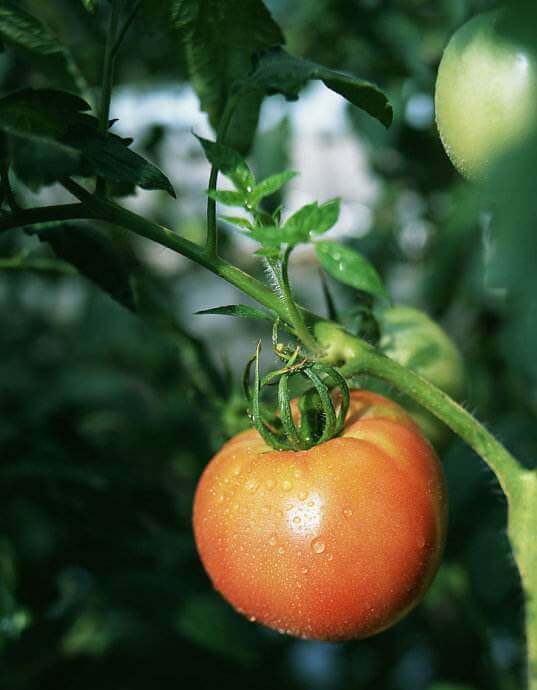 Oxadiazon is suitable for tomato farming as a pre-emergent herbicide. It is used for the control of broadleaves and annual grasses. It works mostly on weeds in turf, conifer nurseries, and ornamental area. It is a colourless or off white crystal chemical which is most suitable when a farmer when to use it to clear his farm before planting. It is used in controlling annual grasses and broadleaf weeds. Pebulate is a non- corrosive herbicide. Colourless to yellow and is known to be a synthetic herbicide. It has found its name among the top-rated herbicide in the whole world and is known to be effective when used in the right direction. 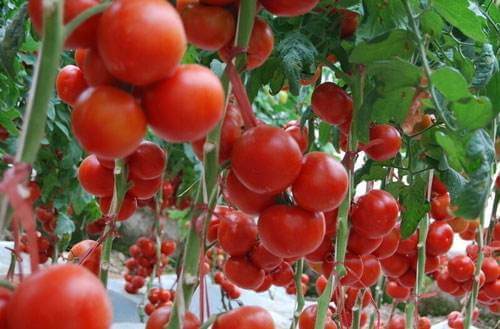 It is most suitable on tomatoes, sugar beet and tobacco farms. It is known to kill all sort of grass ranging from nutgrass to crabgrass, foxtail, barnyard grass and wild oats; Broad-leaved weeds including henbit, lambs quarters, purslane, pigweed and goosefoot. This type of herbicide is always recommended to be used at ten weeks to planting. It is a selective herbicide and has rated to be promising and effective for a range of sub-tropical, tropical and temperate crops. It is mostly used on tomato, cotton, sorghum, tobacco and many other crops. Alachlor is an odourless white solid herbicide that belongs to the chloroacetanilide family. It is mainly used for the control of annual grasses and broad leaves. Its mode of action is elongase inhibition, and inhibition of geranylgeranyl pyrophosphate (GGPP) cyclisation enzymes, part of the gibberellin pathway. It is a selective herbicide which absorbed by germinating shoots and roots. It is most commonly available as microgranules containing 15% active ingredients (AI), or emulsifiable concentrate containing 480 g/ litre of AI. This and much more are the effective and efficient herbicides in the control of weeds on your tomatoes farm. 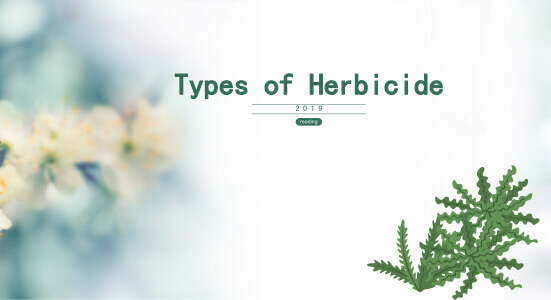 For more information on herbicides, click here.